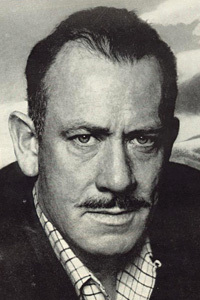 John Ernst Steinbeck Jr. was an American writer. He wrote the Pulitzer Prize-winning novel The Grapes of Wrath, published in 1939, and the novella Of Mice and Men, published in 1937. In all, he wrote twenty-five books, including sixteen novels, six non-fiction books and several collections of short stories. In 1962 Steinbeck received the Nobel Prize for Literature. Steinbeck has the hero of 'The Winter of Our Discontent' reveal his Templar sword and uniform, while in East of Eden (1952), the main character Adam Trask is mentioned as becoming a freemason later in life. 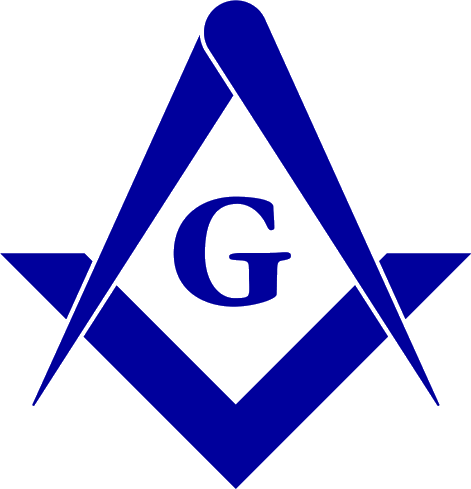 Source: Grand Lodge of California records.